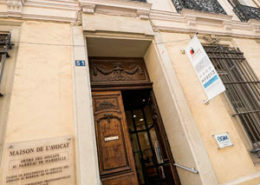 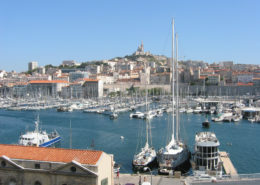 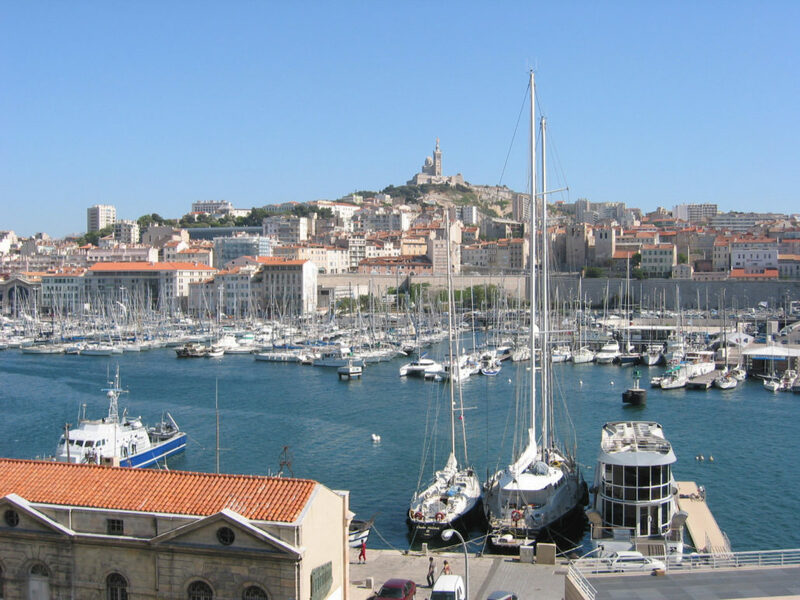 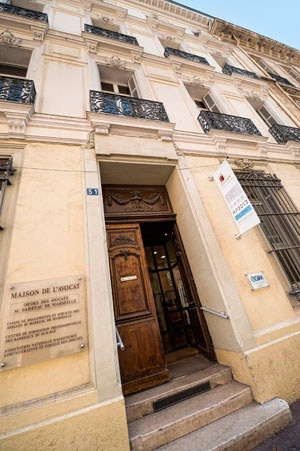 The International Conference about Suspicion, which took place on October 19, 2018 at the Maison de l’Avocat in Marseille, was a great success. 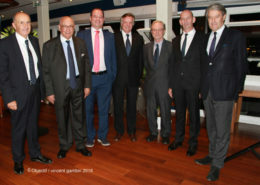 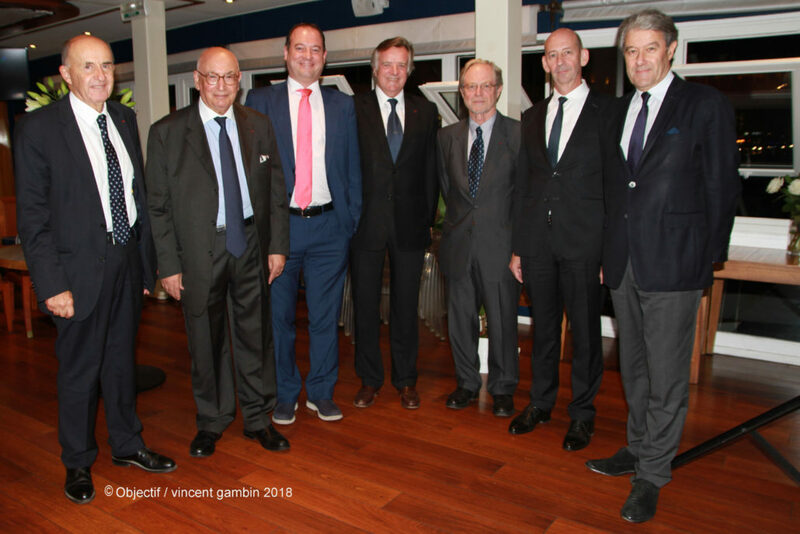 Organized by Maître Gérard ABITBOL, Lawyer at the Marseille Bar, Dean of the Honorary Presidents of the European Lawyers’ Union (U.A.E.) 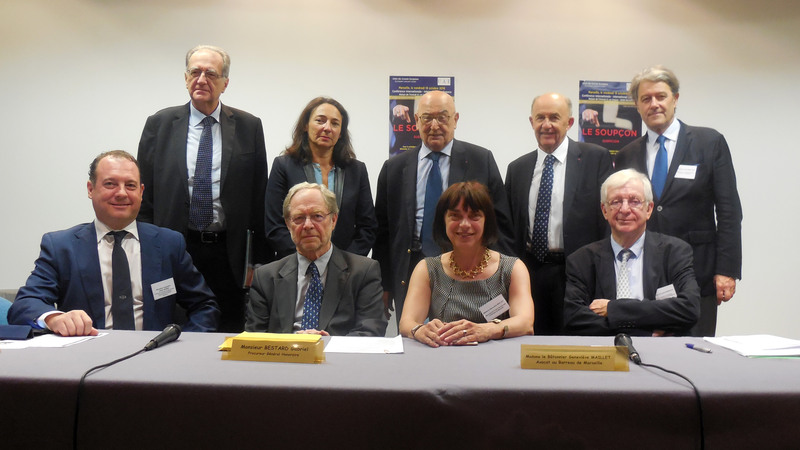 and President of the PACA – Corsica – Liguria Supranational Delegation, and under the presidency of Mrs. Geneviève MAILLET, President of the Bar Association, and Mr Jean-Claude GAUDIN, Mayor of Marseille, President of the Regional Council.Click on the links below to discover the highlights of this Conference and the complete Memorandum of Mr Gérard ABITBOL.